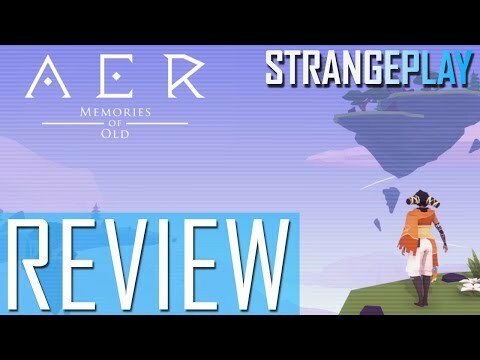 Rik and Simon talk about the amazing AER: Memories of Old, which is one of Rik’s best gaming experiences since Journey. Click to Subscribe ► http://bit.do/BRBTVSubscribe. We have had some great articles hit the site in the last month and a plethora of new writers making their BRB debuts in the last month or so too. It seems like an appropriate time of year for Prescilla to reflect on her favourite pixelated relationships. Simple instructions let you bring the bescarfed protagonist into your home. How Capybara’s upcoming adventure game absolutely blew me away.